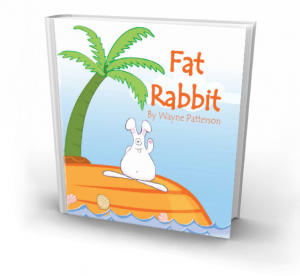 Here is the ultimate gift for your little reader. 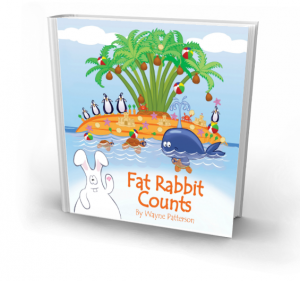 The Fat Rabbit Collection consists of all 4 books ( Fat Rabbit and the Cheeky Coconuts, Fat Rabbit’s Burp, Fat Rabbit Counts and Fat Rabbit) + the Fat Rabbit toy + the Peck Penguin toy + the Carrot Top Island Book Bag. All yours for the discounted price of $95.00.